Boston Celtics general manager Danny Ainge told reporters Wednesday that Marcus Smart is the team's "top priority" remaining this offseason. Smart, 24, is a restricted free agent. A. Sherrod Blakely of NBC Sports Boston reported Smart was strongly considering taking his qualifying offer for the 2018-19 season, which would pay him a little over $6 million. That would allow him to enter unrestricted free agency in 2019—when more than half of the league should have ample cap space. Smart is one of the more interesting free-agent cases in recent memory. 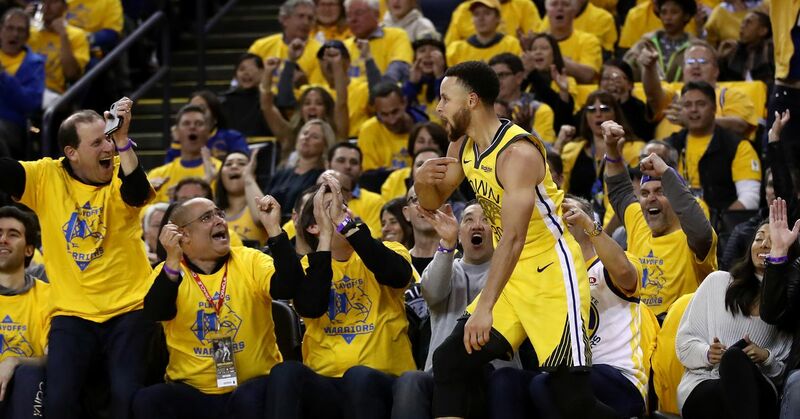 By all accounts, he's an all-world defender—perhaps the best on-ball defender in the league, non-Kawhi Leonard edition. Smart is also an historically abysmal shooter. According to Basketball Reference, Smart is the first player since the ABA-NBA merger to attempt at least 2,000 shots and have a field-goal percentage of 36 or worse. Smart said last month he expects to return to the Celtics. "To be honest, I do," Smart said, per Chris Forsberg of ESPN.com. "I haven't really put too much thought into the offseason free-agency thing. My No. 1 focus is on my family right now. I got a lot of stuff going on with my mom. She needs all the positive thinking." The Celtics remain Smart's best fit from a basketball perspective, because they understand him and have a coach in Brad Stevens who plays to his strengths. Stevens has consistently encouraged Smart to shoot despite his woes—something other coaches could perhaps chide him for. Smart in a different city with a different role and higher expectations could be a recipe for disaster. But getting him back in a Celtics uniform for the duration of his prime would probably be the best course of action for both sides. 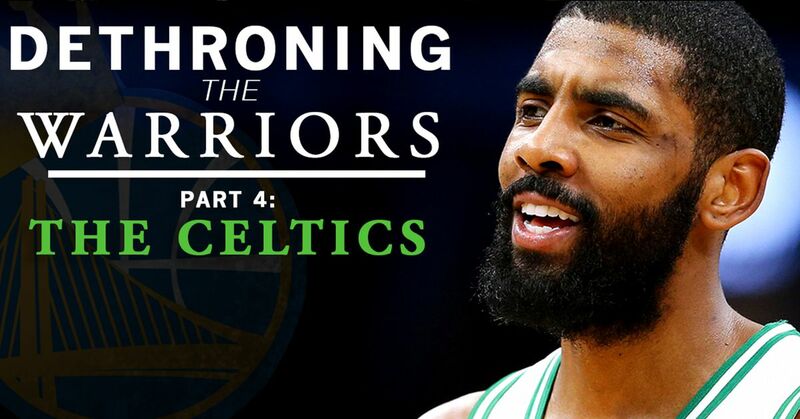 Have We Overlooked Kyrie and the Celtics?